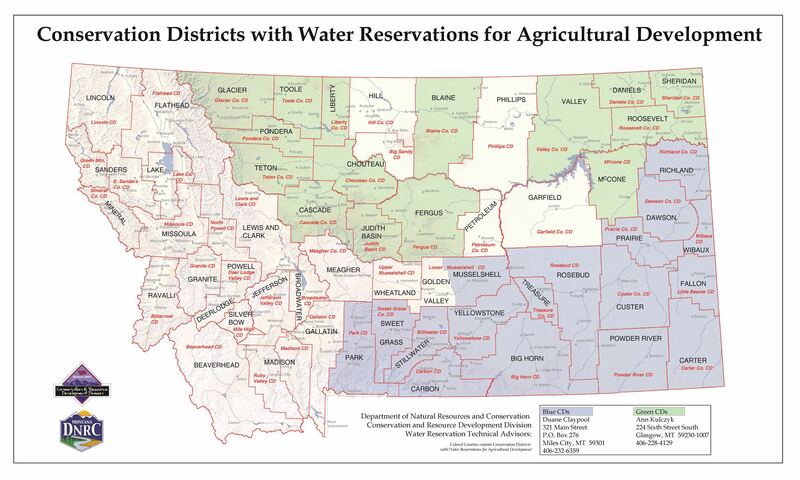 In 1978, the Board of Natural Resources and Conservation granted water reservations to 14 conservation districts (CDs) in the Yellowstone River basin. Ten CDs were granted reservations in the upper Missouri River basin in 1992, and eleven CDs were given reservations in the lower and Little Missouri River basins in 1994. Some CDs have reservations in more than one basin. The Conservation Districts Bureau provides legal, technical, and programmatic assistance to conservation districts in administering water reservations. 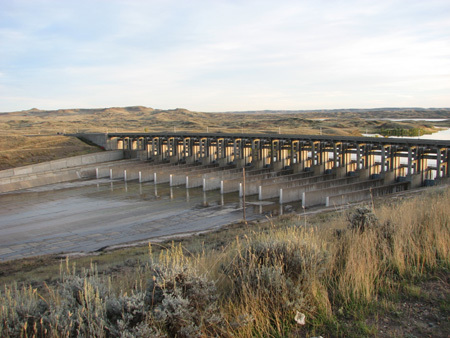 At the end of the 2016 irrigation season, there were a total of 222 CD water reservation projects in the Yellowstone River basin. These projects put to use 76,798 acre-feet of water. Conservation Districts have issued 82 reserved water use authorizations in the Missouri River basin, developing 33,198 acre-feet of water.